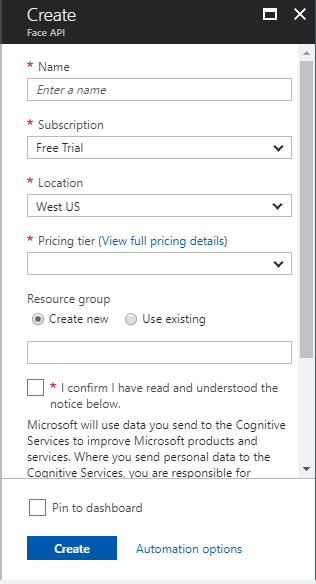 What is Azure Cognitive Service? Tutorial with Face API example. 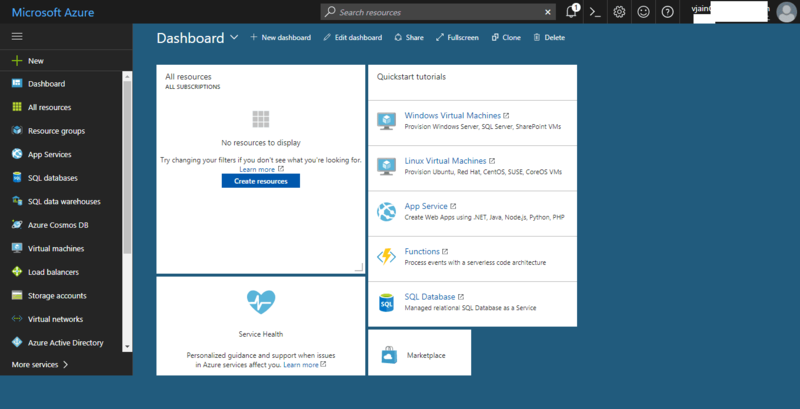 In an earlier blog, you have read about Microsoft Azure. 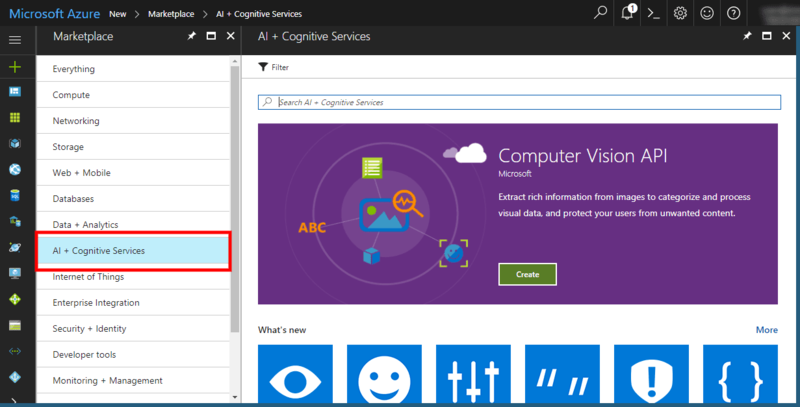 In this blog, you will come to know about Azure Cognitive Service in details. 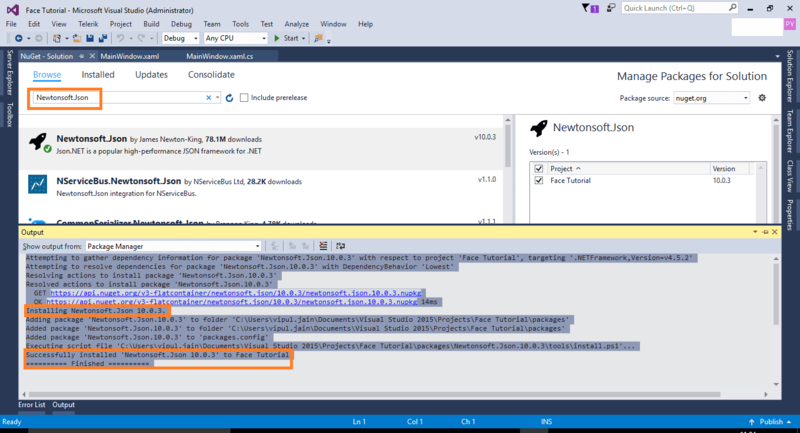 Microsoft Cognitive Services (earlier known as Project Oxford) provides us the ability to build intelligent applications, just by writing a few lines of code. These applications or services are deployed major platforms like Windows, iOS, and Android. All the API’s are based on machine learning APIs and enables developers to easily add intelligent features – such as emotion and video detection; facial, speech and vision recognition; and speech and language understanding – into their applications. · You will asked to login with a Microsoft Account. 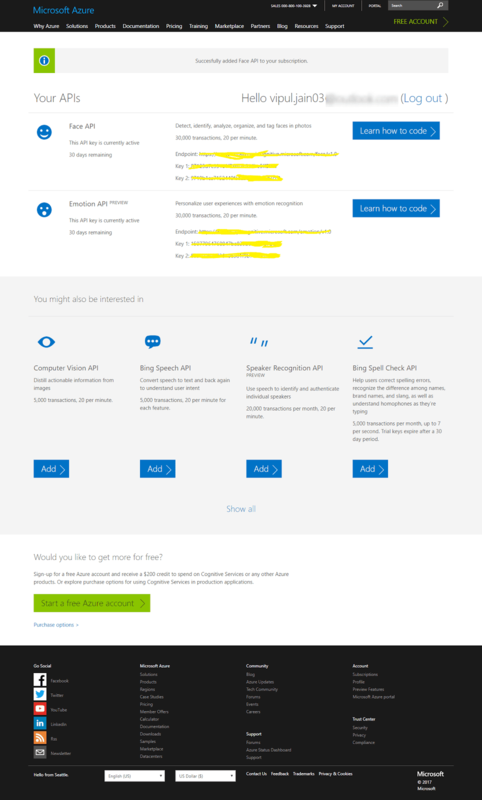 You can take a free subscription of one month or can choose among different plans available in Azure portal, as per your requirement or business needs. (In my case, I took free subscription of one month). o You will be asked for your phone number and credit card details. · You will be given some credit points after successful creation of your account based on your selected country and zone. Face API, provided by Microsoft Cognitive Services, helps to detect, analyse and organize the faces in a given image. We can also tag faces in any given photo. a. 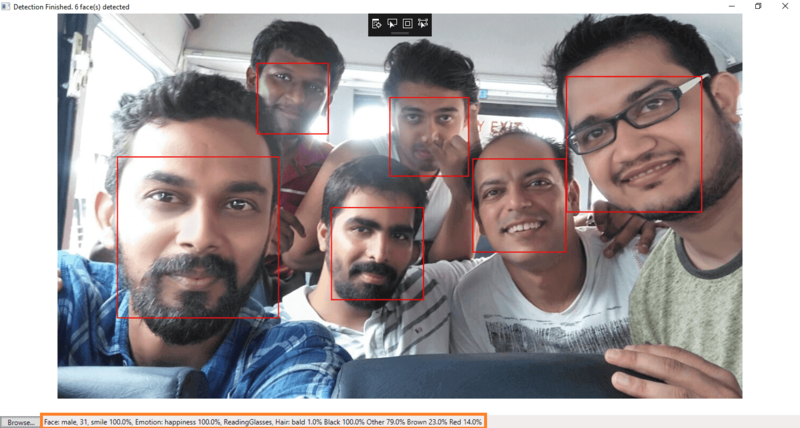 Face API detects up to 64 human faces with high precision face location in an image. b. The image can be specified by file in bytes or valid URL. i. Performs an authentication against two detected faces or authentication from one detected face to one-person object. i. 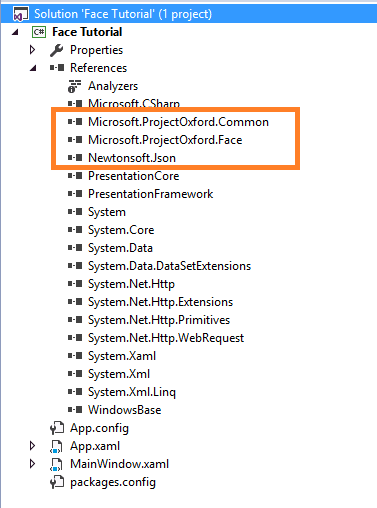 It takes target face or query face as input and finds a small set of faces that looks most similar to the target face. ii. It has two modes – matchFace and matchPerson. ii. Face Grouping API divides these unknown faces into several groups based on similarity. i. It identifies people based on a detected face and people database. This database needs to be created in advance and can be edited later. 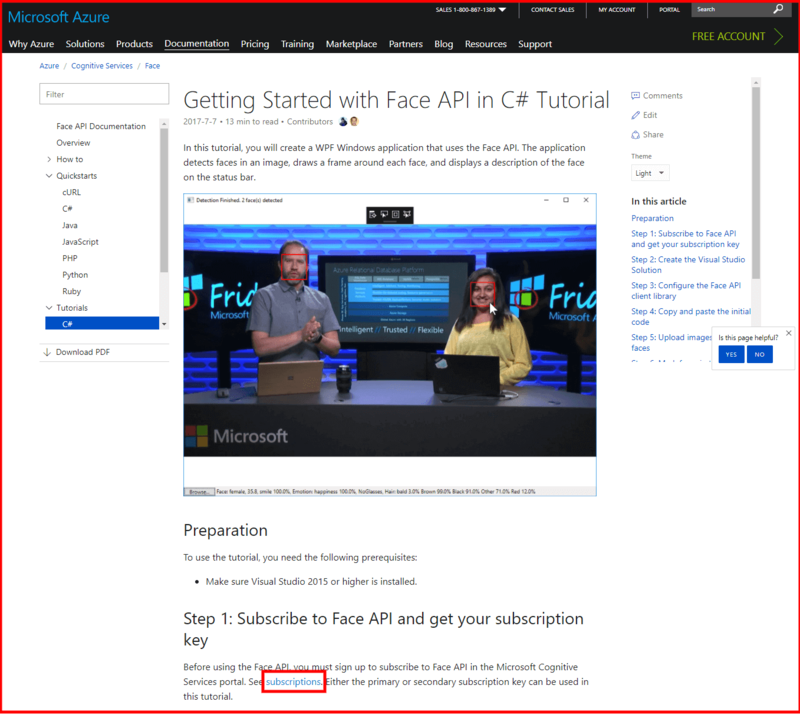 Step 3 – Choose Face API to subscribe to Microsoft Cognitive Services Face API and proceed further with subscription steps. After clicking on FACE API, it will show the legal page, read it carefully and then click on Create. Step 4 – After clicking on Create, there are two possibilities (which happened in my case). 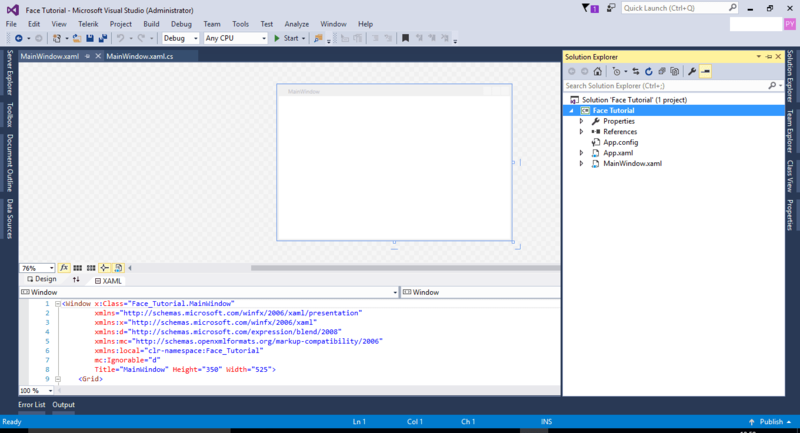 Step 6 – Add a button with the name as “Browse” on MainWindow.xaml, using designer or code. Here, I prefer adding the button, using code. <Button x:Name="BrowseButton" Width="72" Height="20" VerticalAlignment="Bottom" HorizontalAlignment="Left"
Step 7 – Now go to MainWindow.xaml.cs. Below directives are required in the solution to access the Face API’s. // Get the image file to scan from the user. // Display the image file. // Detect any faces in the image. // Prepare to draw rectangles around the faces. // Draw a rectangle on the face. // Store the face description. // Display the image with the rectangle around the face. // Set the status bar text. Add a new await function named UploadAndDetectFaces(), which accepts imageFilePath as an object parameter. // Uploads the image file and calls Detect Faces. // The list of Face attributes to return. // Catch and display Face API errors. // Catch and display all other errors. // Returns a string that describes the given face. // Add the gender, age, and smile. // Add the emotions. Display all emotions over 10%. // Display baldness confidence if over 1%. // Display all hair color attributes over 10%. // Return the built string. // If the REST call has not completed, return from this method. // Find the mouse position relative to the image. // Scale adjustment between the actual size and displayed size. // Check if this mouse position is over a face rectangle. // Display the face description for this face if the mouse is over this face rectangle. // If the mouse is not over a face rectangle. 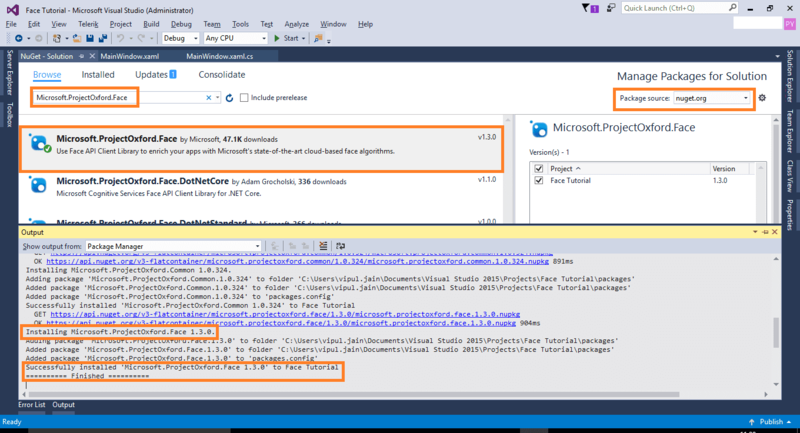 Therefore, in this part we saw that by writing very less code, we can use Microsoft Cognitive Services FACE API. a. It takes image as an input and returns the confidence of the emotions for each face in the image. b. The emotions detected are happiness, sadness, surprise, anger, fear, contempt, disgust or neutral. c. Emotion scores are normalized to sum to one. a. It takes video as an input and returns the confidence across a set of emotions for the group of faces in the image over a period. i. windowMeanScores gives a mean score for all of the faces detected in a frame for each emotion. ii. windowFaceDistribution gives the distribution of faces with each emotion as the dominant emotion for that face. 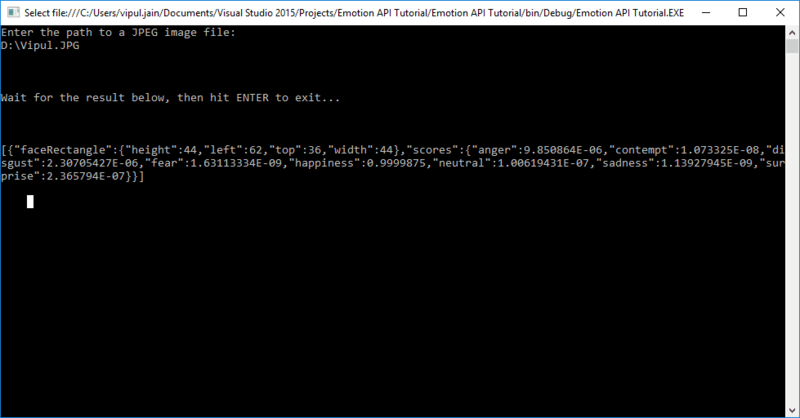 Now, let’s create a C# Console Application to test Microsoft Cognitive Services Emotion API. 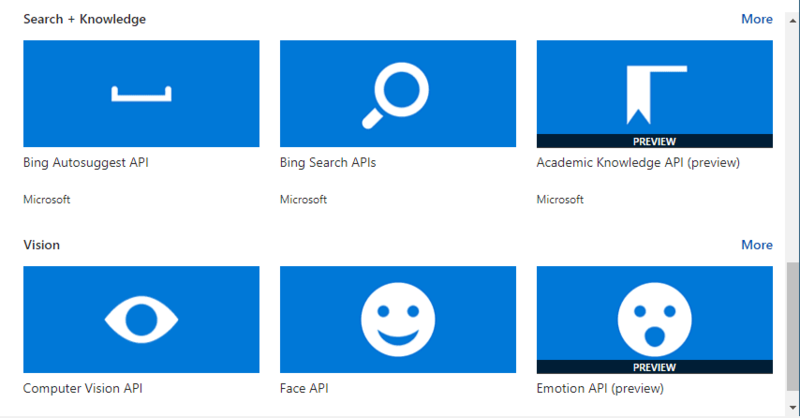 Step 1 – We already created the Endpoint URL and subscription keys in Azure for Emotion API. 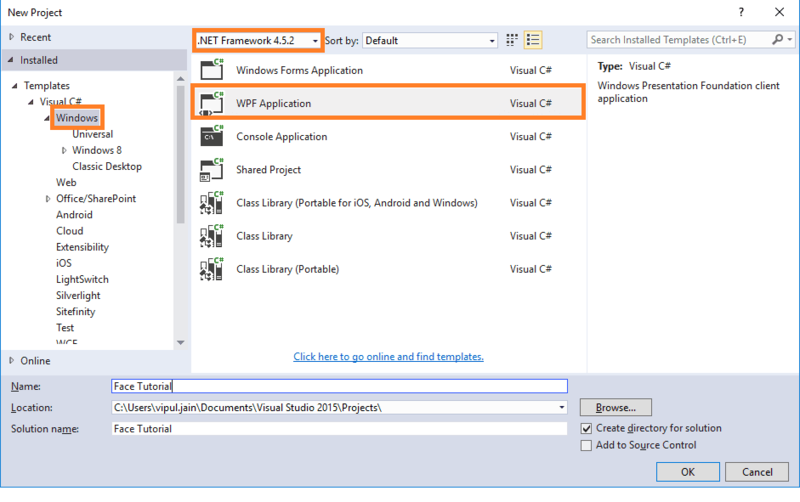 We will create a Console Application in Visual Studio 2015. // The other content types you can use are "application/json" and "multipart/form-data" and application/octet-stream. //A peak at the JSON response. · faceRectangle - Rectangle location of face in the image. · scores - Emotion scores for each face in the image. Therefore, in this part we saw that by writing very less code, we could use Microsoft Cognitive Services EMOTION API.